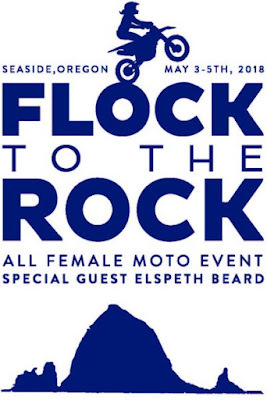 Dates for this year’s Flock to the Rock (FTTR) female-focused motorcycle event are set for May 3-5, 2018, in Seaside, Oregon. 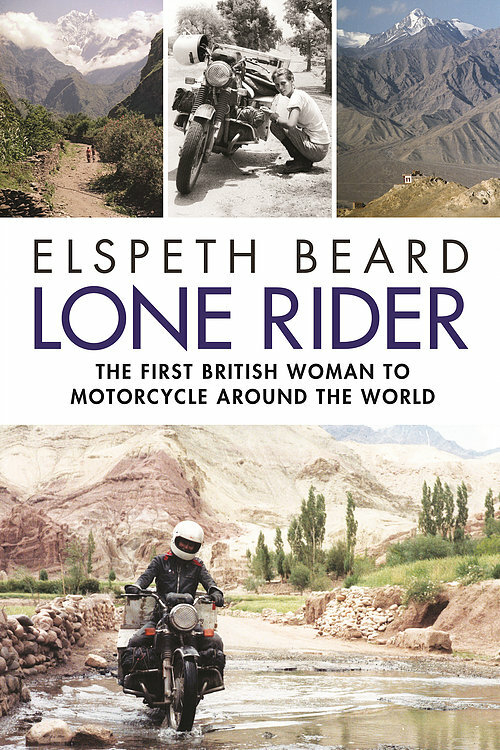 This year’s featured speaker is Elspeth Beard, the first British woman to ride around the world on a solo motorcycle trip. 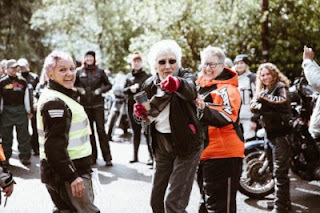 Not just a rally, this event brings women together for riding inspiration and the sharing of communal experience. Packed with seminars, inspiring speakers, and networking opportunities, the annual event expects more than two hundred women in attendance this year. “Flock to the Rock is a completely different experience and last year everyone rode away glowing,” said Belcher. 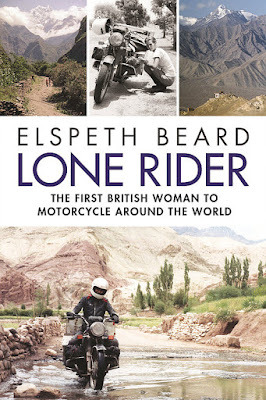 “The feedback from last year encouraged us to add another day and more workshops to the event as well as bring in legendary Elspeth Beard. We are so fortunate she will be joining us,” said Belcher. 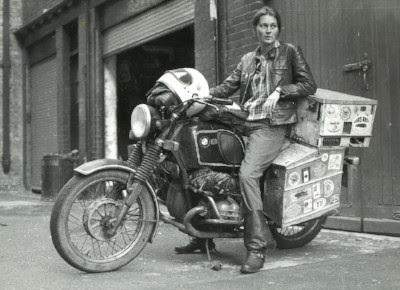 Opening speaker this year is Pat Jacques, a pioneering motorcycle rider who raced men’s motocross, is a successful entrepreneur, and is also founder of ADVWoman. During the event there will also be a speaker panel consisting of the “Ladies of Chickistan” who traversed the mountains and valleys of Northern Pakistan together in 2016, helping to change the perception of Pakistan and its people. They’ll be sharing their personal experiences and life changing moments in order to inspire other women at FTTR. All event information as well as the entire Flock to the Rock agenda is on the GlobalMotoAdv.com website. There are three different registration options and the Early Bird Special ends March, 17th.